A taste of Mexico on every bite! Jessys Taqueria was founded by Alejandro Romero in 1996 in Wilson, North Carolina. It begin as a grocery store with the name Romero’s, this quickly emerged as a Taqueria. With an emerging Hispanic population in Norfolk, Alejandro Romero decided to open up Jessys Tienda at its current Ocean View Location. 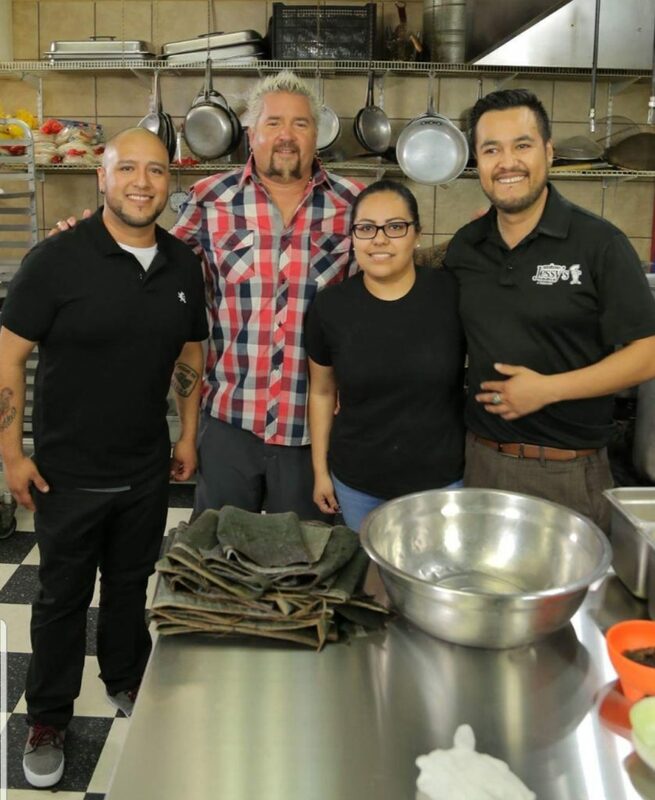 Over the years the torch was passed down to Jorge, Jessica and Hugo Romero and with great effort Jessys Taco Bistro was opened in Ghent to bring Jessys flavor in a Bistro Setting. Jessys Taco Bistro brings a great atmosphere filled with Mexican Dishes, drinks and desserts all while maintining a great family environment.